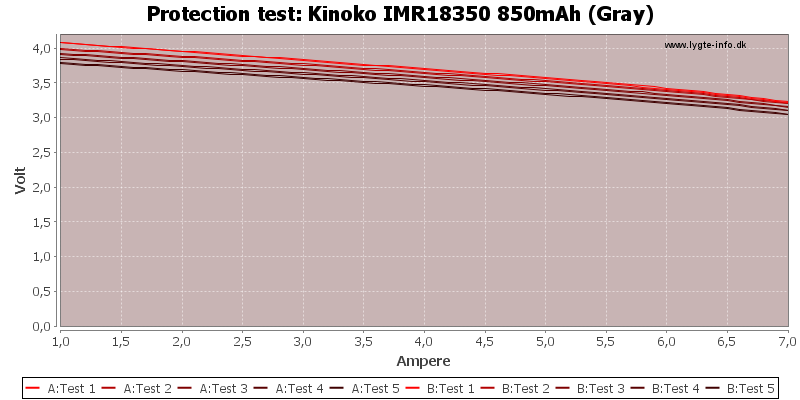 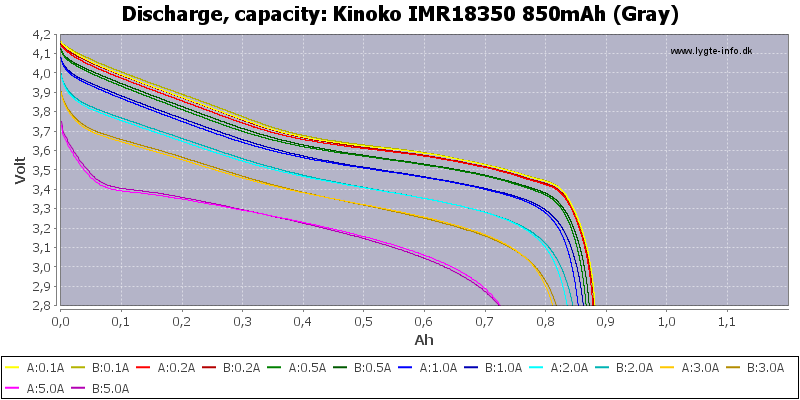 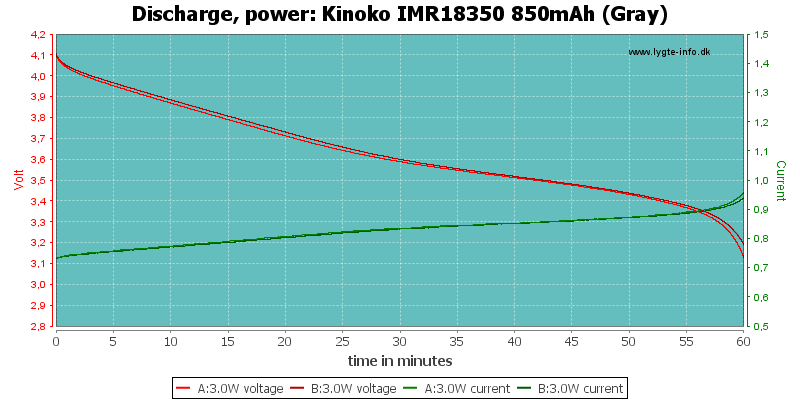 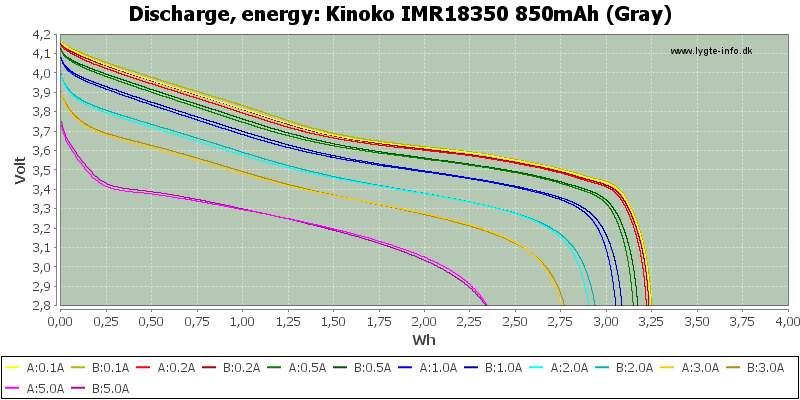 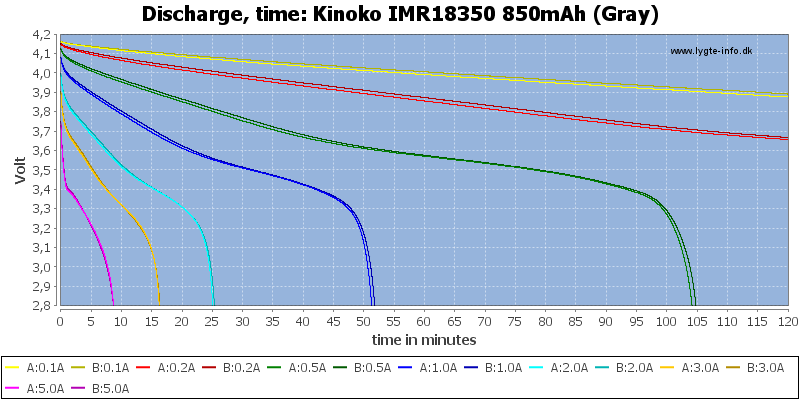 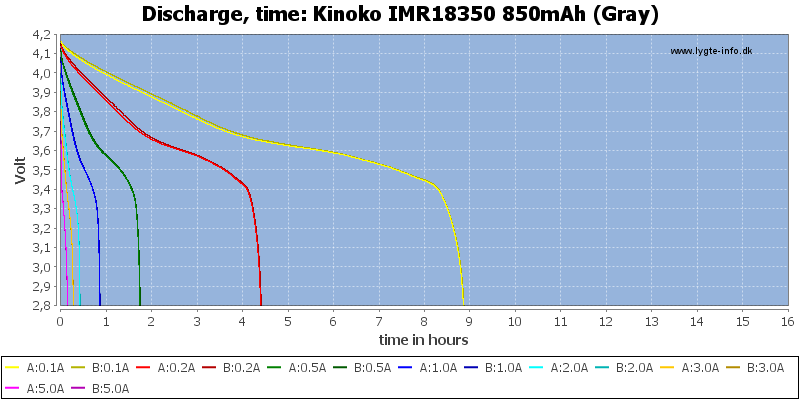 This is a 18350 IMR cell, i.e. 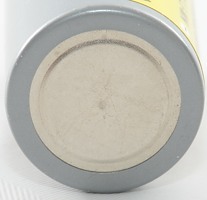 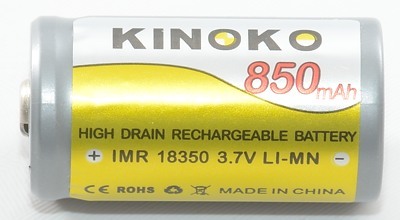 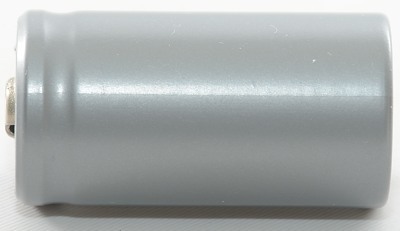 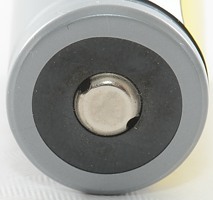 it has the same diameter as 18650 batteries and the length of CR123 cells. 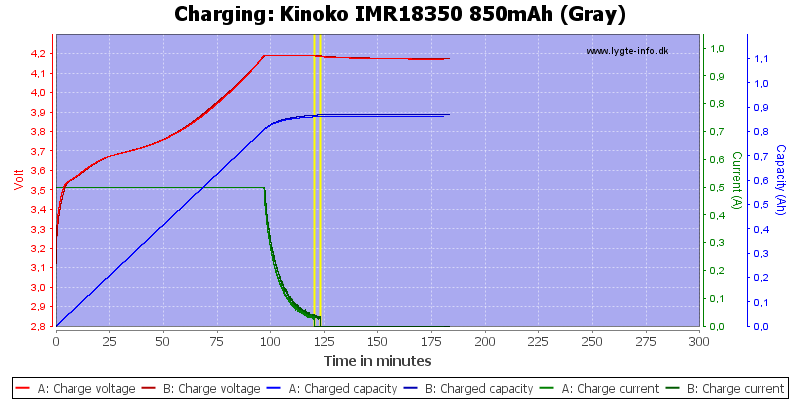 The cell works fine up to about 3A and the capacity does track fairly well. 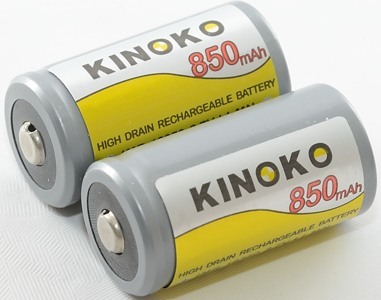 Good capacity and good current handling, this is good batteries. 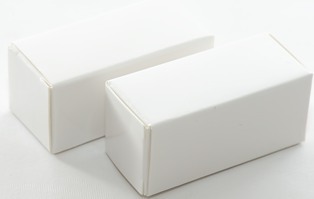 The rating can only be acceptable, because they are from a new and unspecified brand.